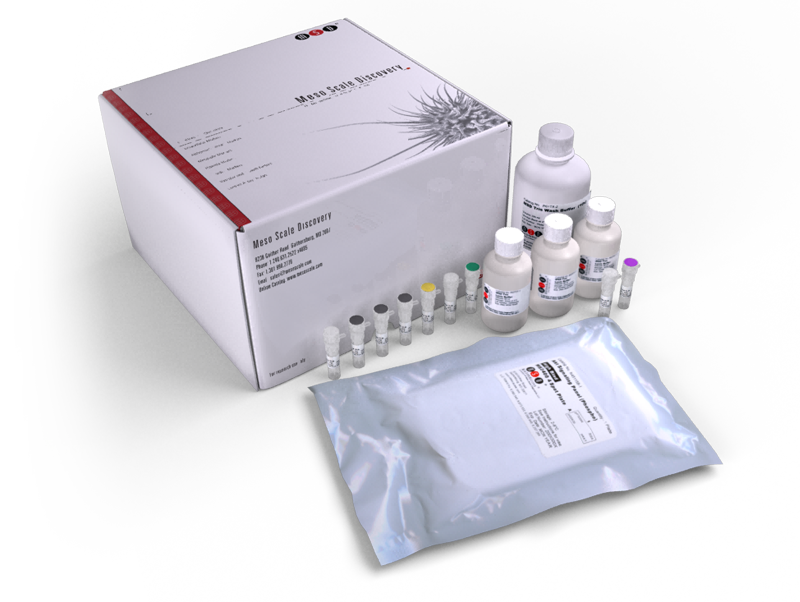 The Apoptosis Whole Cell Lysate Kit provides assay-specific components for the quantitative determination of total p53, phospho-p53 (Ser15), PARP (cleaved), and Caspase-3 (cleaved) in human whole cell lysates. Caspase-3 is initially synthesized as a precursor protein but is activated by proteolytic cleavage of the N-terminus to produce the p20 and p17 cleavage (ASP175) products measured in this kit. PARP becomes inactive following cleavage (ASP214), however, the small cleavage product does retain its DNA-binding capabilities, blocking access to damaged DNA and inhibiting further DNA repair. The CEA/CD3-Bispecific Antibody MEDI-565 (MT111) Binds a Nonlinear Epitope in the Full-Length but Not a Short Splice Variant of CEA. Optimization of Circulating Biomarkers of Obatoclax-Induced Cell Death in Patients with Small Cell Lung Cancer. A small molecule inhibitor of XIAP induces apoptosis and synergizes with vinorelbine and cisplatin in NSCLC.